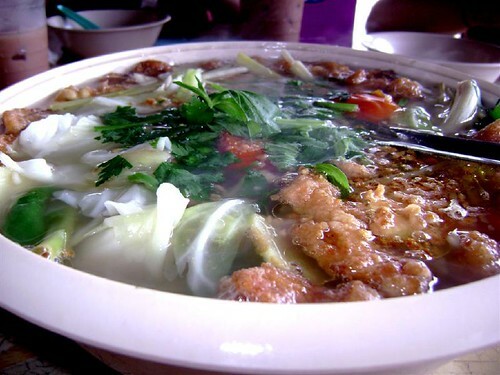 If you live at southwest area of Penang Island, you will also find some places to eat. Mostly peoples will find Sungai Nibong, Bayan Baru, Relau or Sungai Ara. 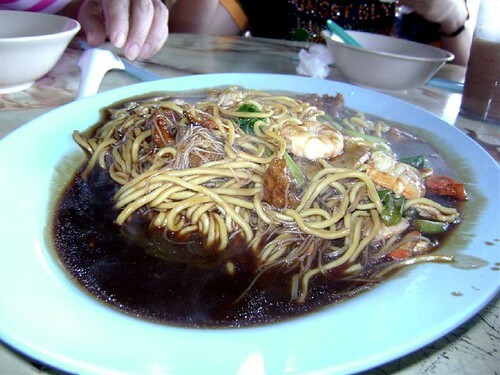 Today I want to recommend you a kopitiam which located opposite Sungai Ara Police Station. Next, we had also a plate of Hokkien Fried. This plate of meal suit everyone included children. My little cousin Keegan also like this meal very much. Actually it worths at the price, the ingredients were match with the noodles that provided. The taste not bad, I like it! Then, we also ordered a plate of fried rice. 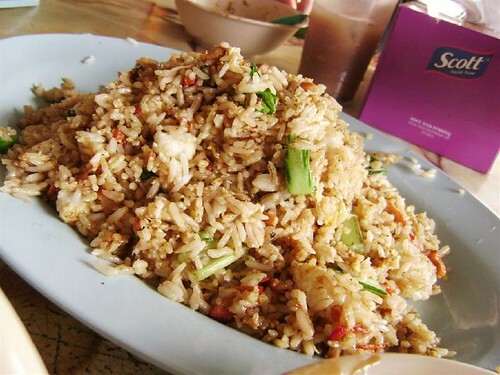 I damn like the fried rice which gave me a good taste on it... The different style of cooking and the ingredients put inside were suit the plate of meal. You can feel that most of the meals they will put the fried fish pieces. I love that very much! 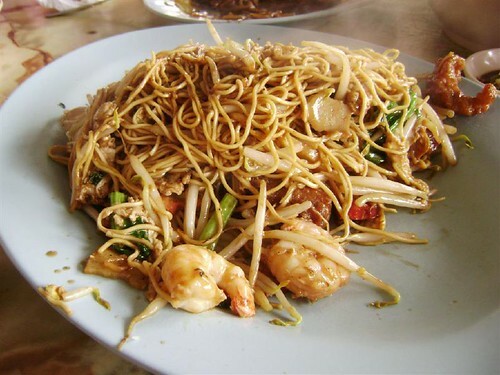 In this plate of fried bihun, you can see that two big prawn were in the photos. That's why I say this meal is worth it. Besides that, they also put a lot of bihun going to fried with the special sauce. The good maintaining of gas fire produce out the good cooking... I really admired at the chef who able to handle his fire. Anyway, if you live Sungai Ara or pass by Sungai Ara, you should take a try. The shop is operate starts from 9am until 3pm. Refer to below for the location map!